All products of Realpower Magnetic have one year guarantee. 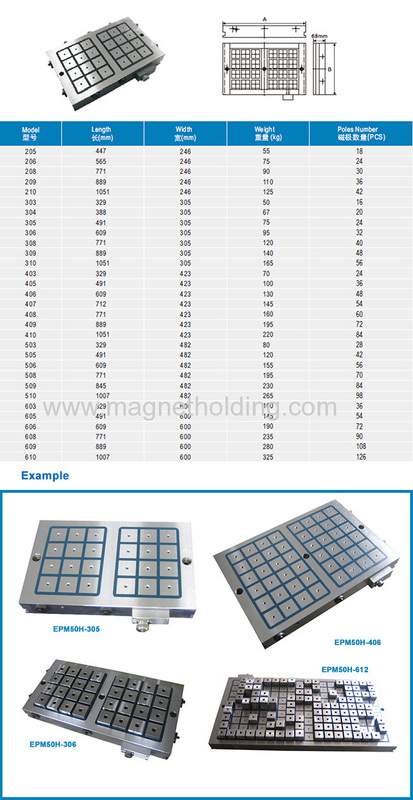 Electro Permanent Magnetic Chucks of Realpower Magnetic have CE and SGS certifications. By Sea: Next to the NINGBO PORT and SHANGHAI PORT. Ningbo has one of the largest sources of the NdFeB and has been the largest manufacturer base of the world. Realpower is a company with more than ten years experience of manufacturer magnetic workholding and also one of the first factory focus on magnetic chucks and lifters. Realpower attended the CHINAPLAS 2013 in SHANGHAI and show its amazing products to the world.